What Kind of Healing Work Should I Study? I am really drawn to doing some type of healing work for people and I had been thinking of learning to read Akashic Records. I would like some clarity about what is the right direction for me to go. What guidance do you have for me? It is a wonderful blessing to everyone when someone is awakened to doing healing work. I hear that you have much learning ahead of you. I also hear that healing energy flows right through you that exits anywhere you desire. It just means you have an uncanny way to heal, like communication, working with stones, Reiki and even working with herbs. There are a lot of choices for you to choose from. 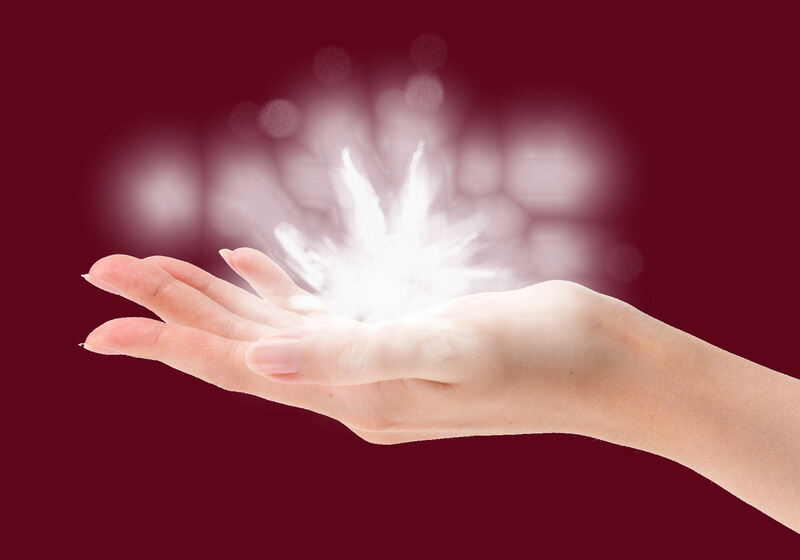 The one that comes back to me strong is in line with energy healing which would be Reiki. Reiki’s meaning is working with Gods Wisdom and the Life Force Energy. There is a book called “Hands of Light” by Barbara Brennan. This will be a good start for you. I also hear that you have a calming vibration. You are capable to bring calmness to almost any situation, but you first need to learn how to protect yourself from other energies that are trying to bring confusion and chaos into your life. Follow your heart and stay true to yourself and all will be fine. There are many ways to protect yourself. You can use stones and you can smudge away negative energy that is around you. Use of prayers and bringing in the angels to surround you in the white light is something you should do as a common practice. If indeed you want to heal, you would like to stay as focused as you can to bring in peace for yourself. Be true to yourself and never doubt in your abilities. Also keep Archangel Michael around you at all times as he is the Protector. Call upon him as needed for protection and clarity to questions. Studying the Akashic records is something I hear that you can do as part of your journey going forward. This study will also bring a lot of clarity in a confusing sense of how the universe works hand in hand with everything and in time it will become less confusing and more empowering to you.